Wikipedia describes the Second Red Scare as having inspired movies and literature to produce “stories and themes of the infiltration, subversion, invasion, and destruction of American society by un–American thought and inhuman beings.” There is perhaps no clearer or less subtle example of that than Invaders From Mars, with body snatches, mind control, personality change, threat of invasion, etc. Not that these themes are rare in science fiction of this period, but here they are so “on the nose.” The performances are far from nuanced, the Americanism proudly flag-waving, and the music dramatic and obvious. And yet … it turned out to be a highly enjoyable viewing. 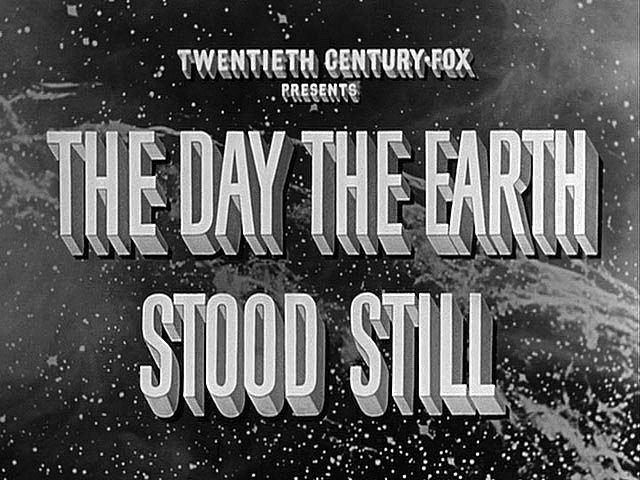 As I’m running a bit behind in my blog, I decided to combine my next two entries into one, as the next two make a fitting pairing: two towering accomplishments of cinema sci-fi, a double-feature of destruction by producer George Pal, these two films couldn’t be more similar — and at the same time, more different. Both inspired by influential works of fiction, both depicting the end of the world, both depicting strong Christian beliefs and themes, and both with a ray of hope at the end. 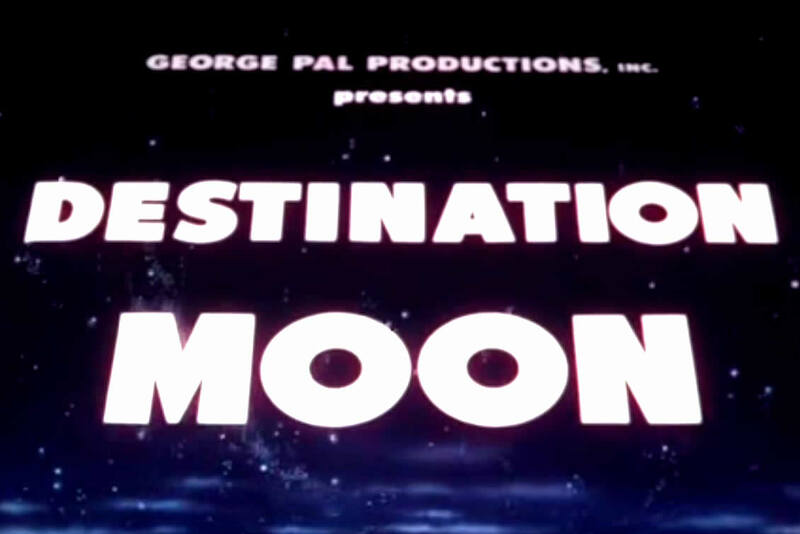 A fanciful film, direct competition to Destination Moon, about a rocket crew who attempt to reach the moon but are thrown off course and instead land on Mars. For the most part it’s similar in structure and tone to DM, but with some significant differences. The most noticeable thing about it is, unfortunately, is that it’s shockingly sexist to modern ears and eyes. It also walks a line between an attempt at hard science and being awkwardly romantic. It gained a dubious honor by being featured in 1990 in the opening episode of Mystery Science Theatre 3000 ‘s second season. 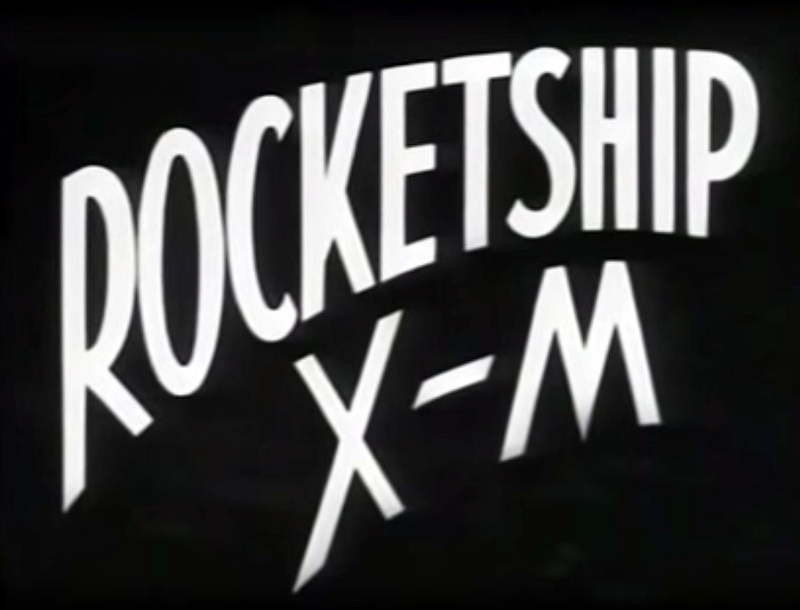 A lightweight film about a group of private industry leaders building a rocket to the moon. And then getting off the moon. And, in terms of plot, that’s pretty much all it’s about. But what’s at the center of this narrative is the dangers of such undertakings. Apollo 13 it ain’t, but for its day it caused quite a stir, winning the Academy Award for Best Visual Effects and nominated for Best Art Direction. 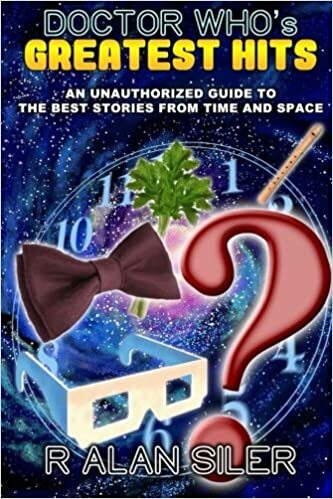 In 2001 is was awarded a Retro Hugo Award for Best Dramatic Presentation 1951. 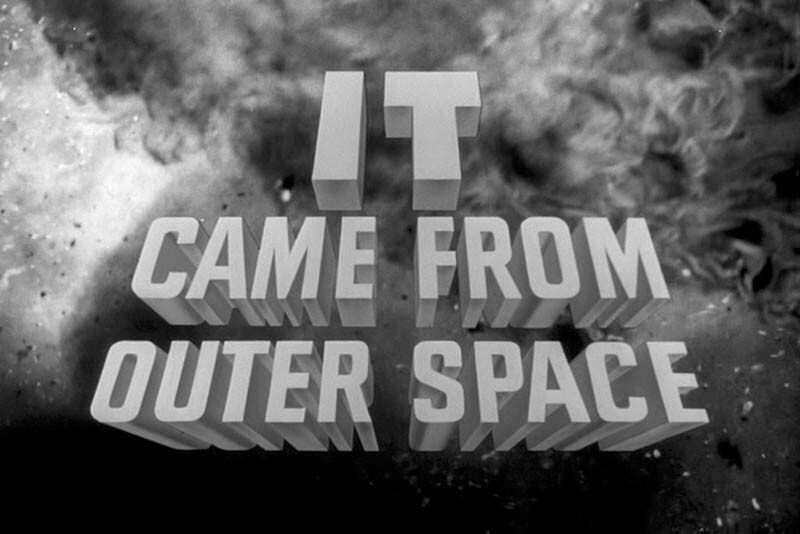 It was involved in its very own space race to get to the box office first. And Woody Woodpecker shows up along the way, because who better to persuade millionaires to give you money than Woody?